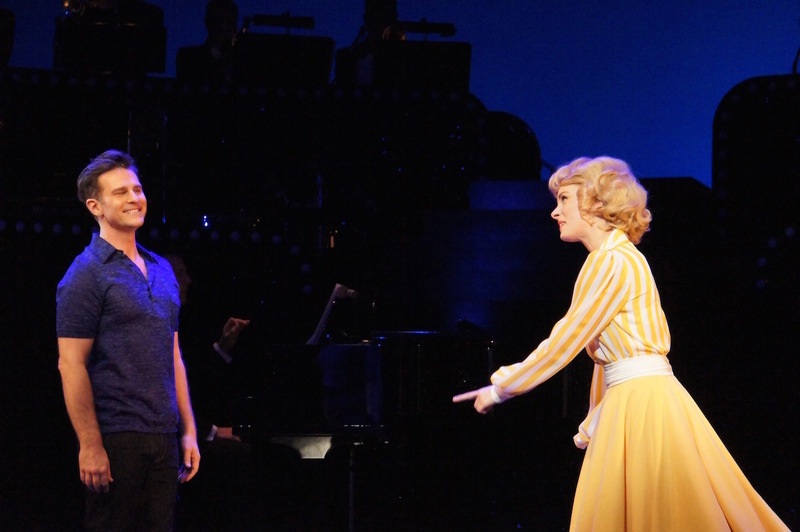 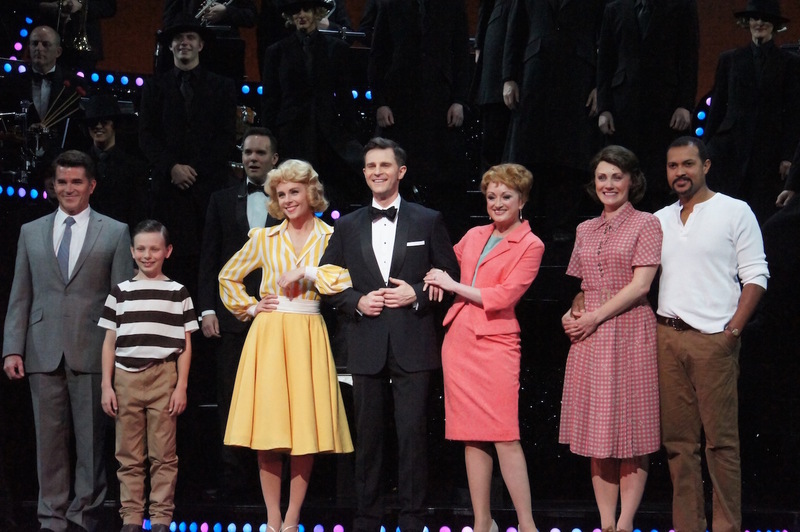 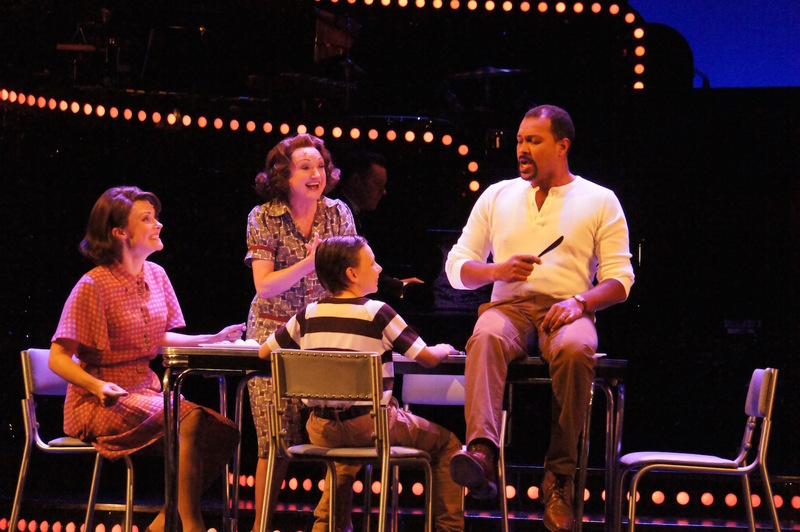 The cast of Dream Lover the Bobby Darin Musical today gave a preview of the brand new Australian musical. 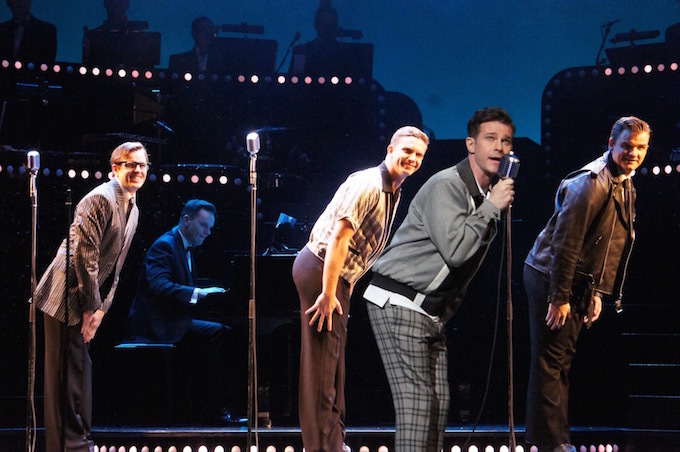 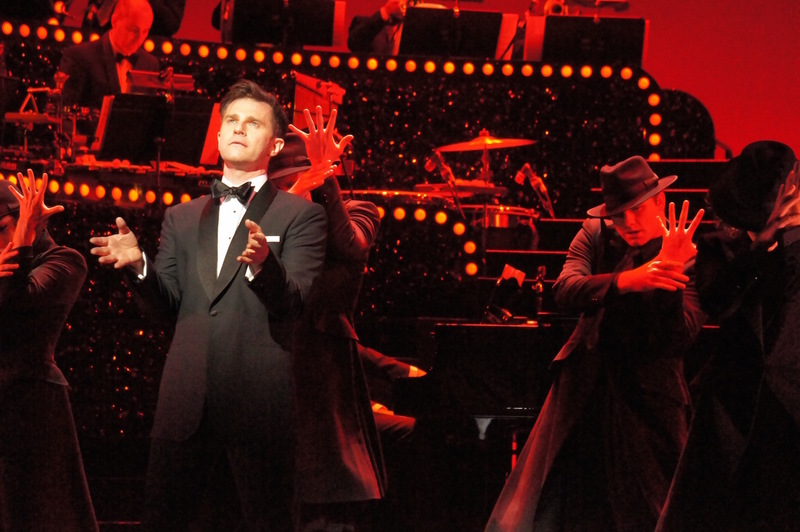 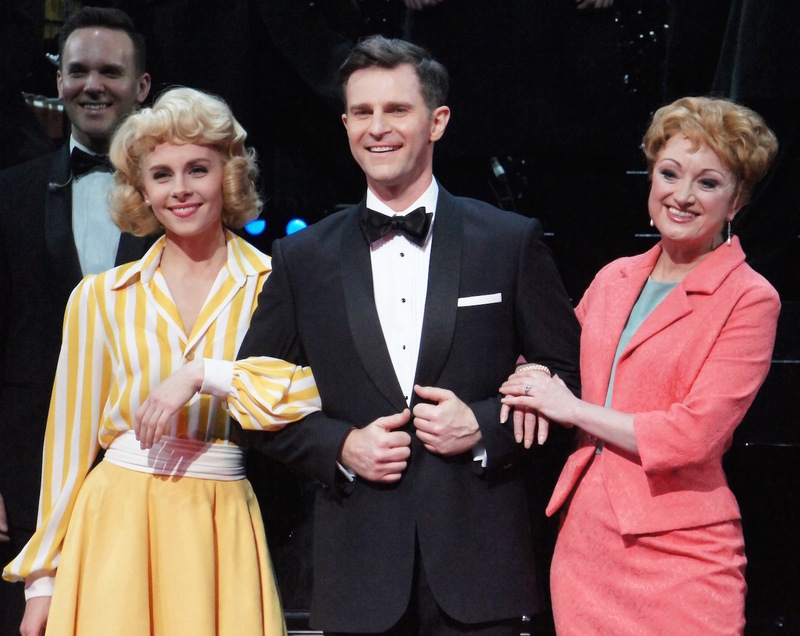 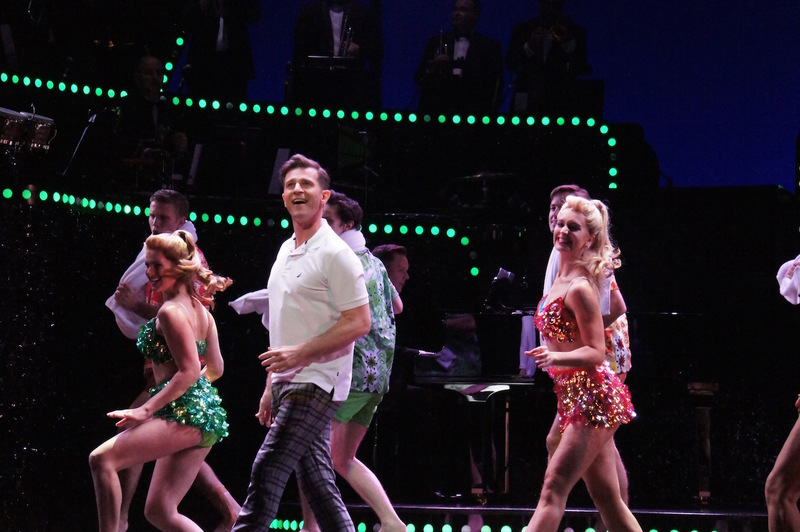 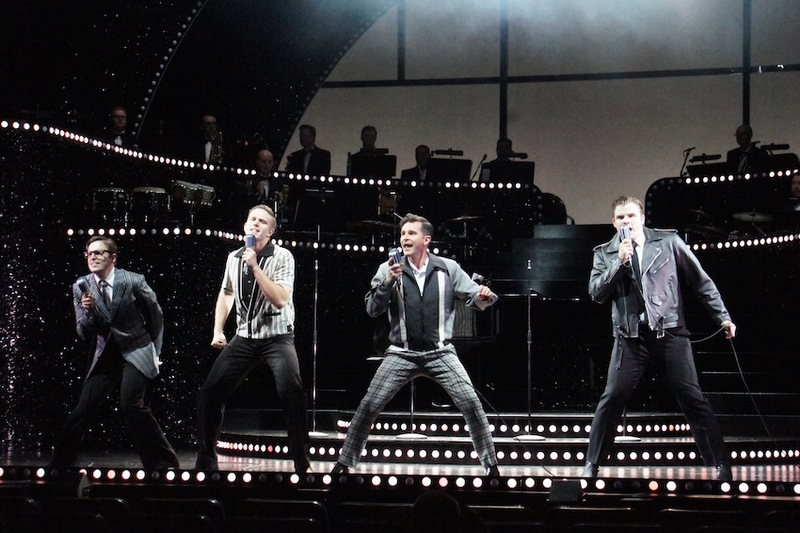 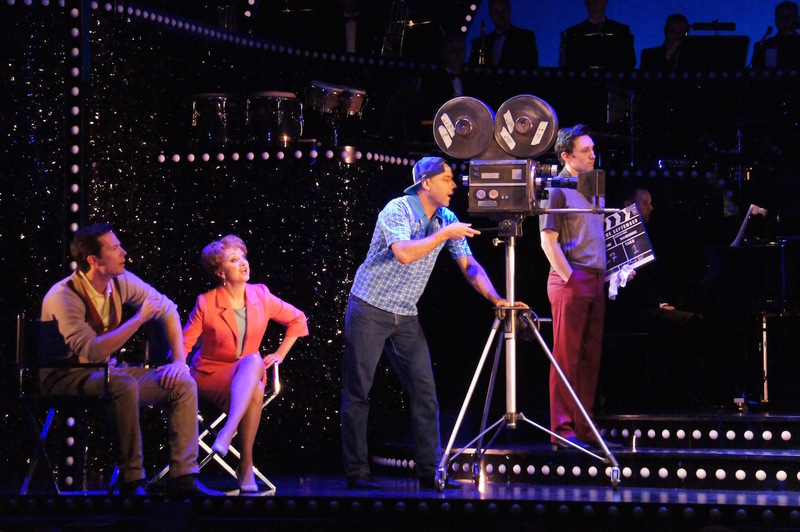 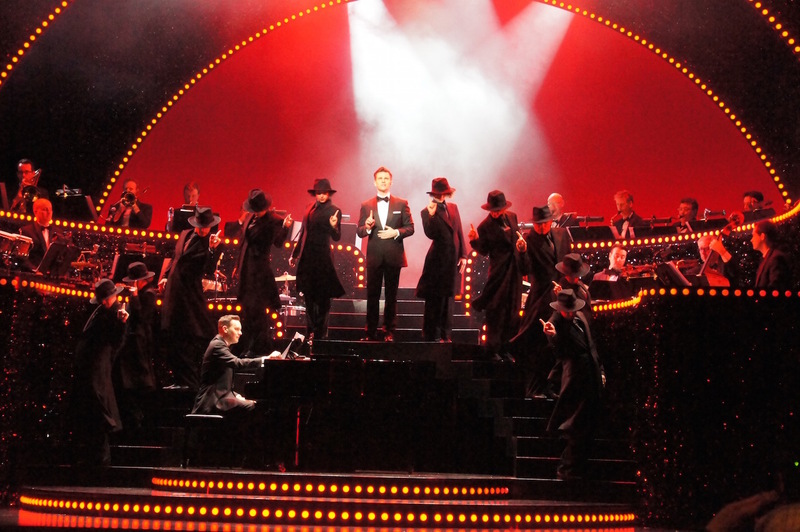 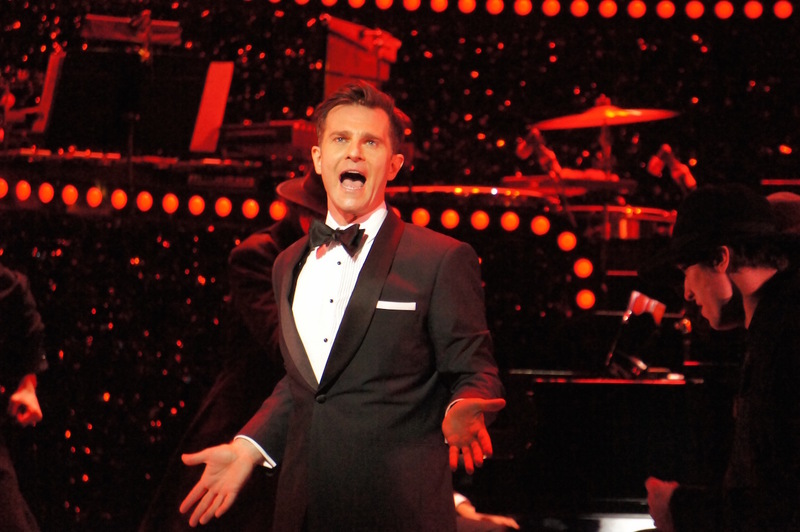 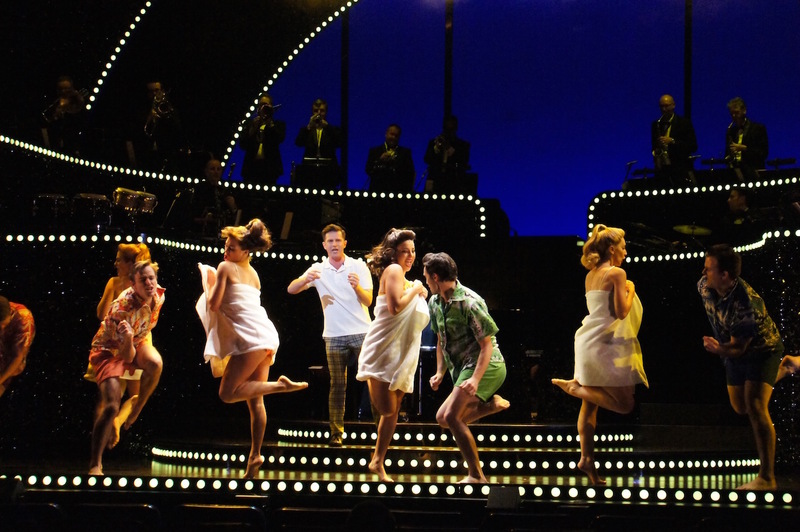 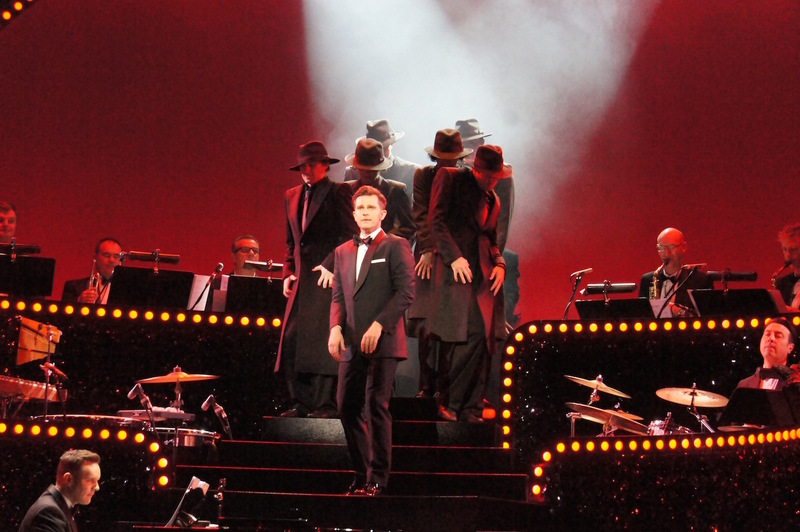 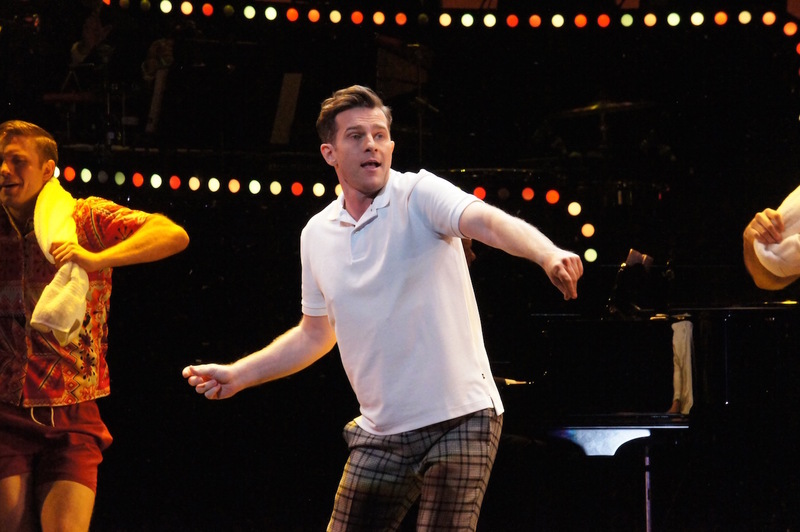 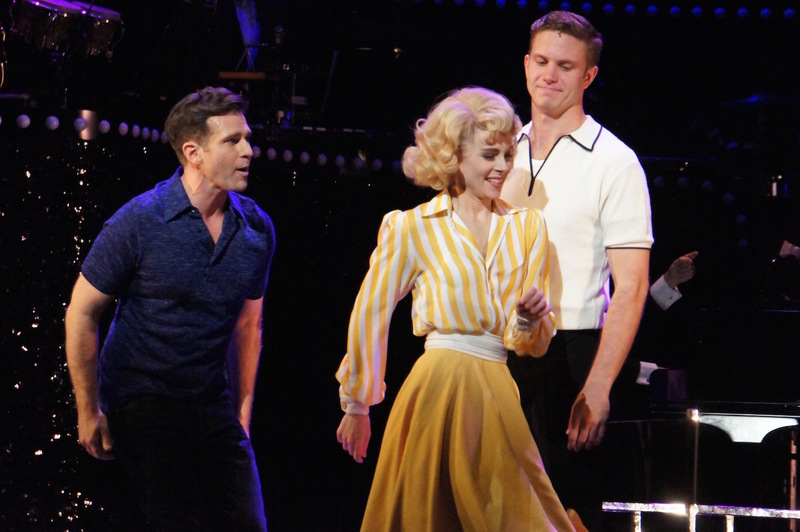 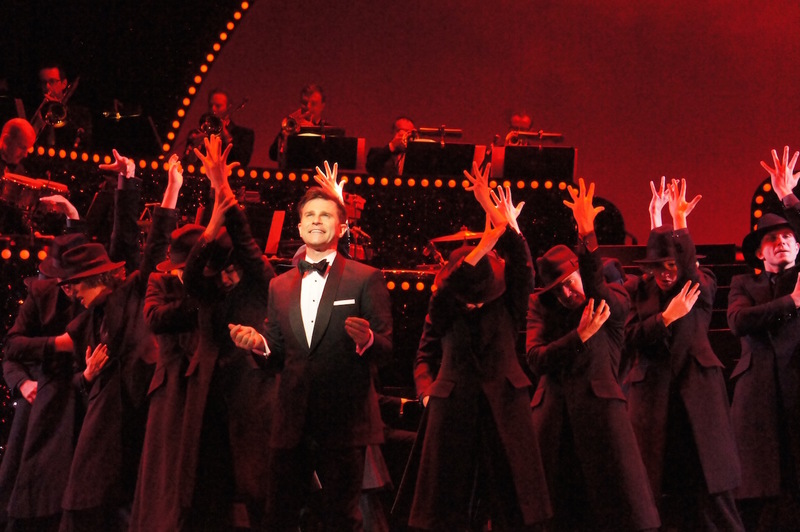 David Campbell stars as dynamic crooner Bobby Darin. 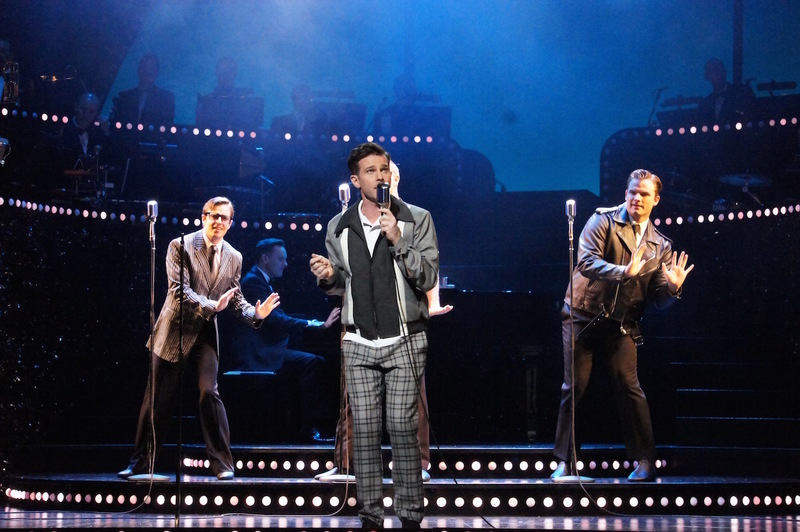 Bobby performs with fellow rock and roll stars. 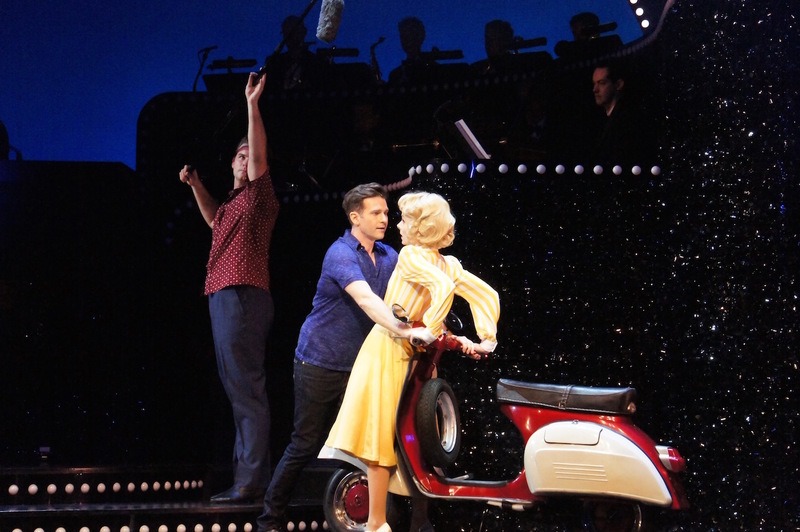 In the movies, Bobby meets and falls for Sandra Dee (Hannah Fredericksen). 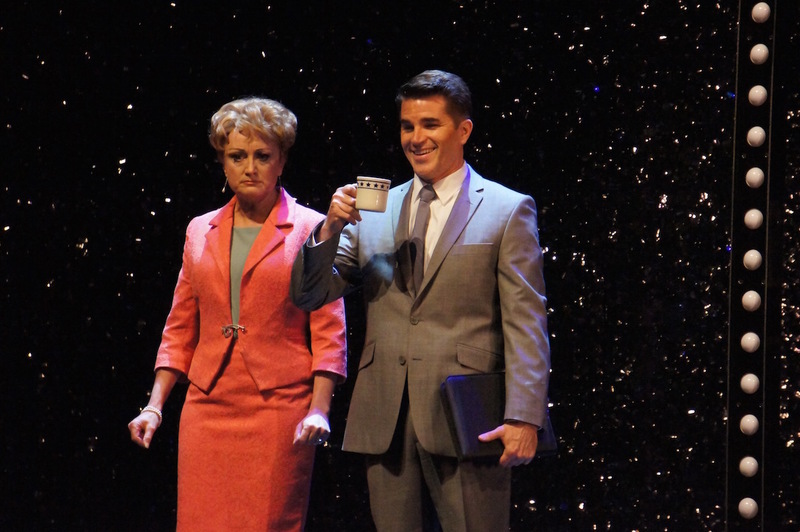 Bobby’s manager Steve Blauner (Martin Crewes) has to deal with Sandra Dee’s protective mother Mary Douvan (Caroline O’Connor, in her second role in the show). 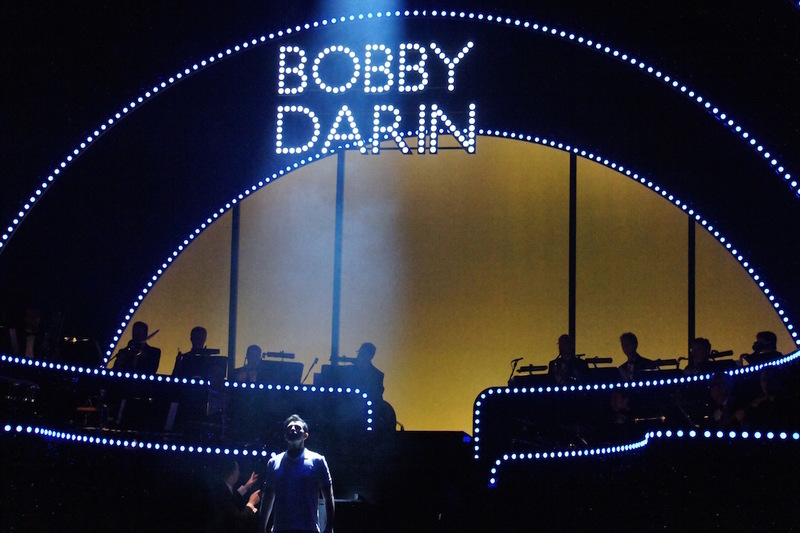 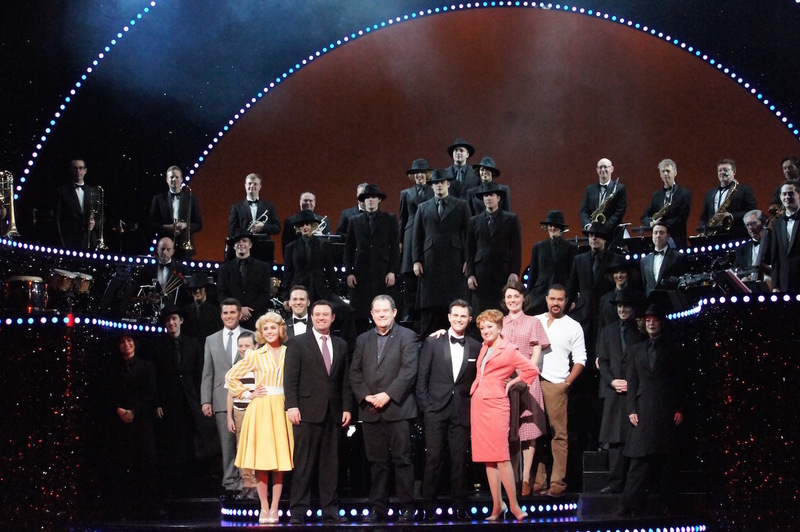 The full company of Dream Lover the Bobby Darin Musical. 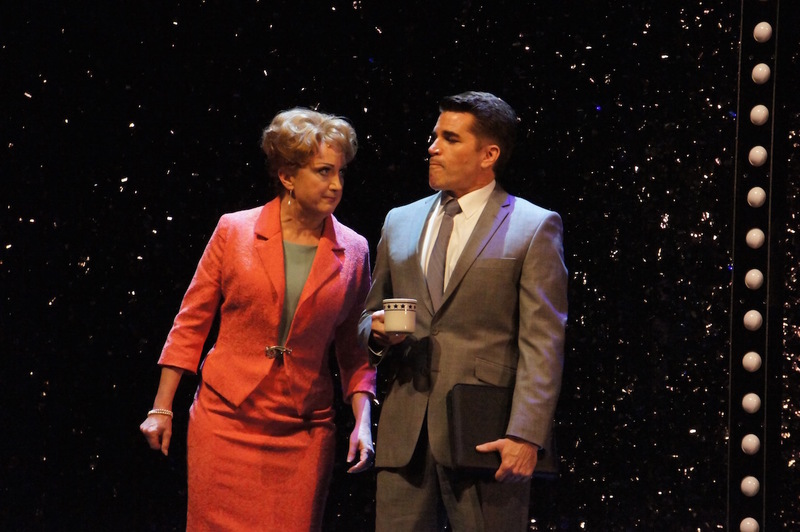 Dream Lover is currently in previews, before its official opening night on 6 October 2017. 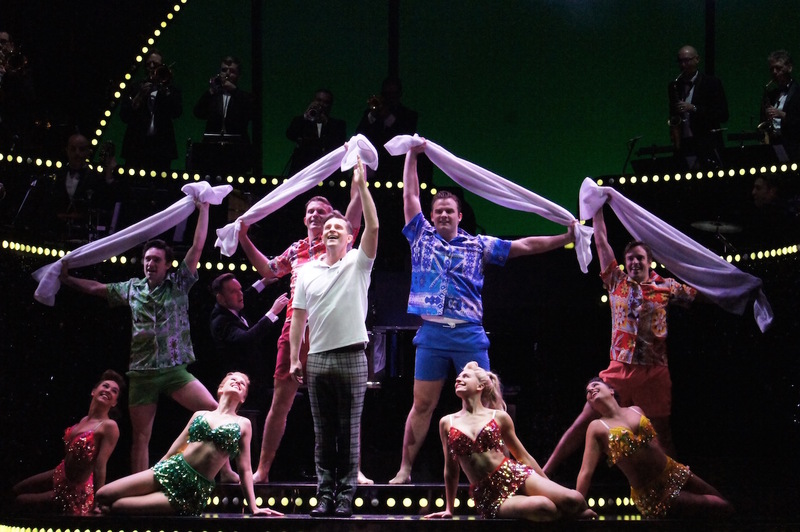 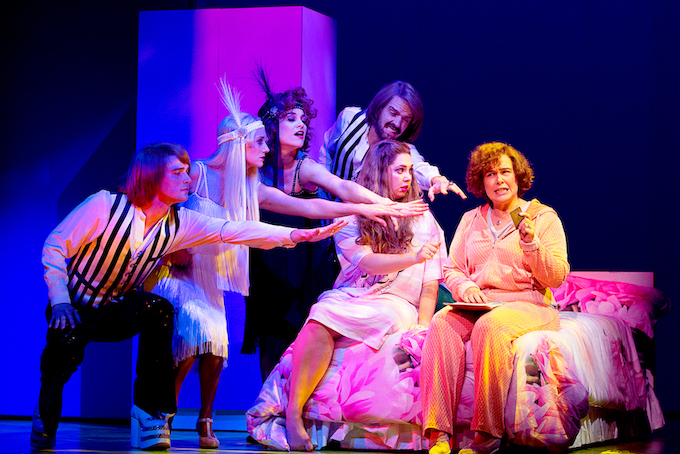 Dream Lover plays only at Sydney Lyric Theatre, with a season that runs until 13 November 2016.